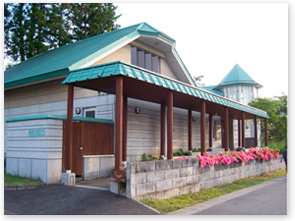 This Guest House is available for people who stay for a short-term (within 2 weeks). This facility is available for both Japanese and foreigners. (longer than 1 month and shorter than 1 year). 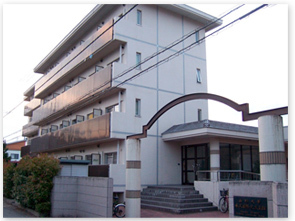 There are many hotels within 4 km area from Yonezawa Campus.